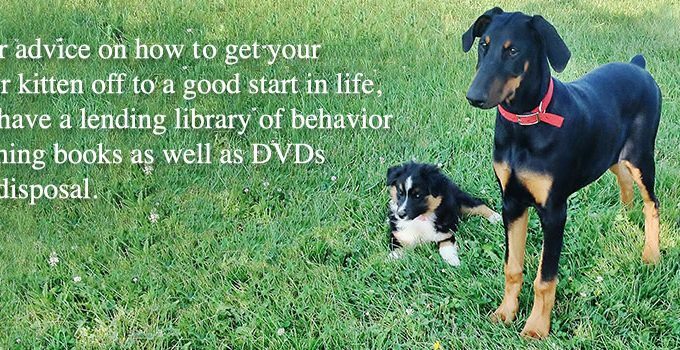 We offer advice on how to get your puppy or kitten off to a good start in life, and we have a lending library of behavior and training books as well as DVDs at your disposal. 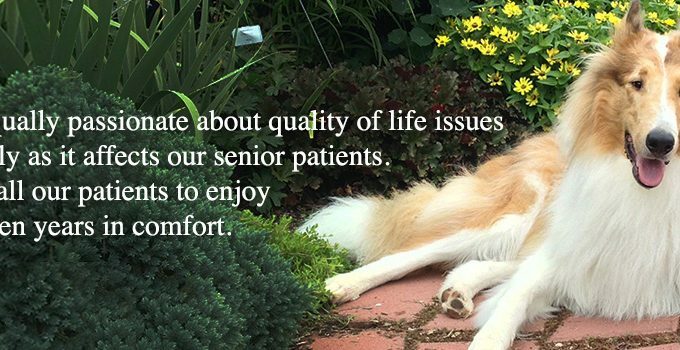 We are equally passionate about quality of life issues particularly as it affects our senior patients. We want all our patients to enjoy their golden years in comfort.